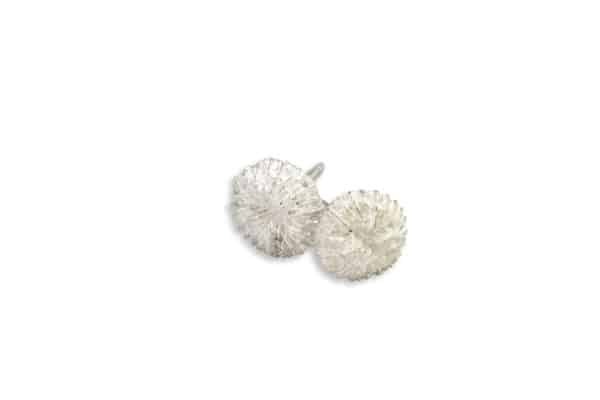 These adorable Miniature Urchin stud earrings are perfectly formed tiny silver shells. The fine detail on each is designed as nature designed it, delicate and exquisite. Wear them as a staple in any wardrobe. Subtle, feminine and complimentary to any outfit – demure, but with a whiff of the adventure of the deep reef! 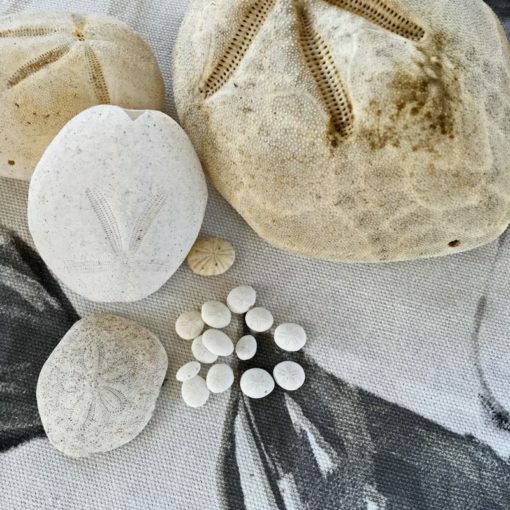 Most of us have seen heart urchins (aka sea mice), those puffy paper-thin shells that look like blown-up sand dollars (see image below). Miniature Heart Urchins are actually tiny cousins to the far bigger heart urchin, and only ever attain about 1 cm long. We find them in sandy patches in the reef, many of them with holes drilled in them by predators! They are hollow and bubble-like, also known as ‘urchin tests’. As with all of the silver shells we use at ‘Alohi Kai, we only use found-shells that are empty and unoccupied before taking them from the sea – we would never knowingly harm a creature that grew or uses them! 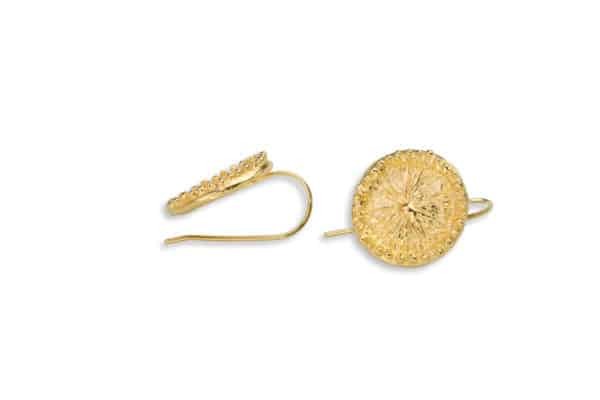 Our Miniature Urchin Stud Earrings are perfect replicas of full grown miniature heart urchins! 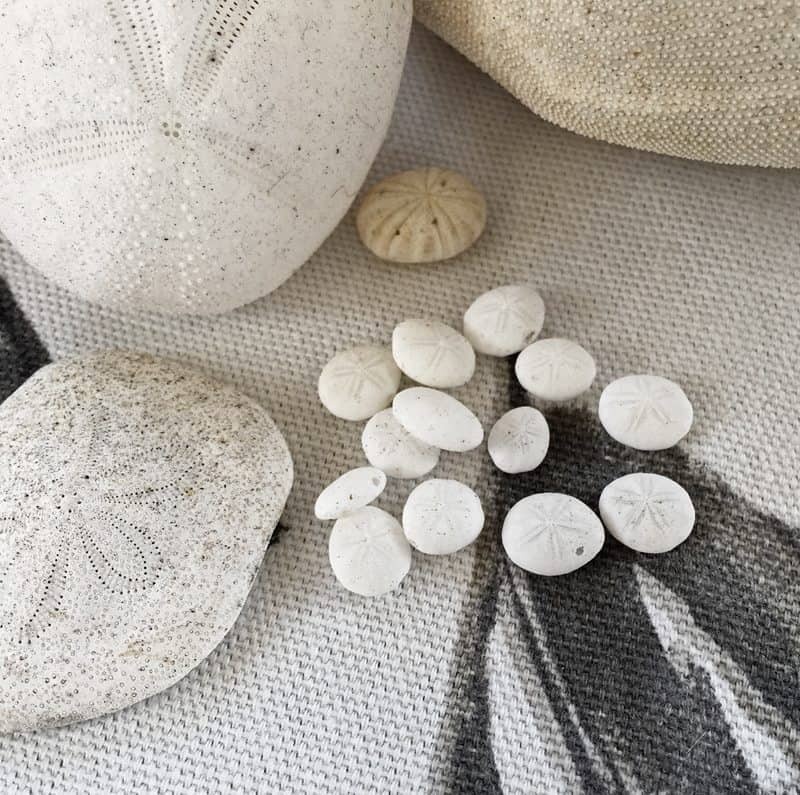 The shells are found empty on the reef; we never take things alive from the sea. We make molds from these paper-thin perfect little shells (called ‘tests’) and then make wax copies. Each wax model is cast in low-tarnish sterling silver, and ground, filed and prepped for soldering. 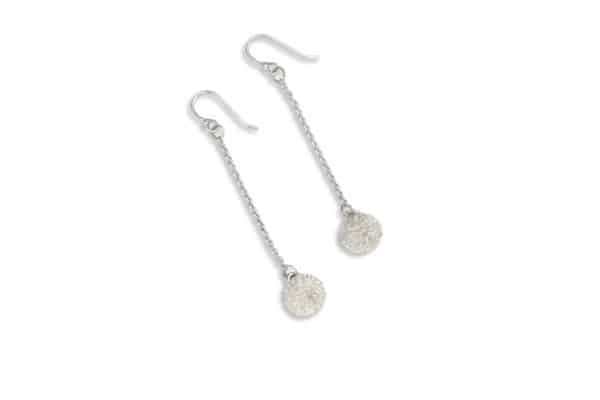 We use pure sterling silver posts for these.